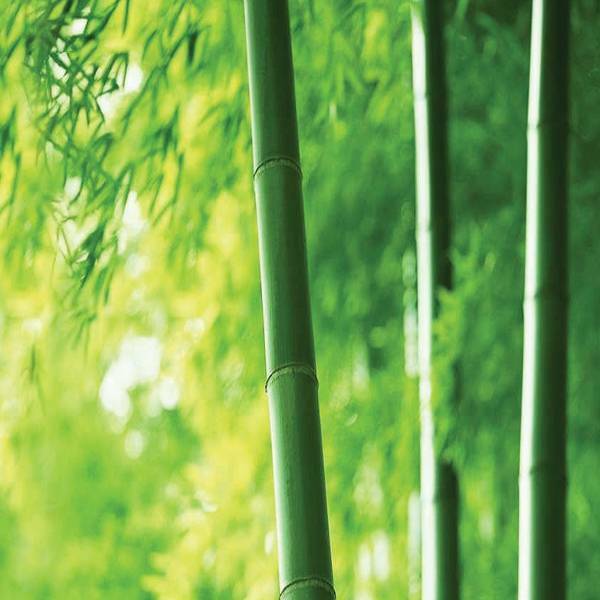 Bamboo is a plant that existed more than 200 thousand years ago and has survived the harshest conditions of the environment. 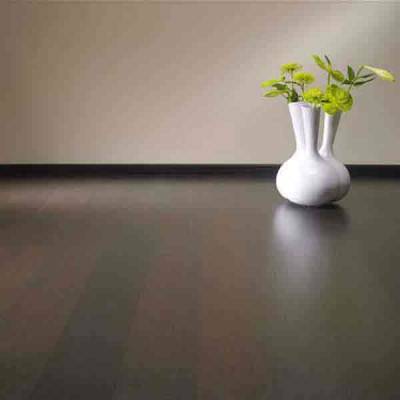 It is a symbol of nobility, elegance as well as freshness and purity. 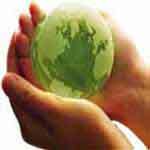 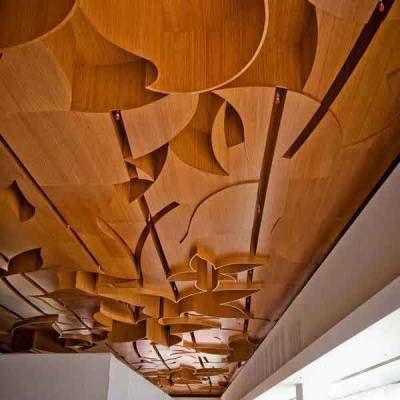 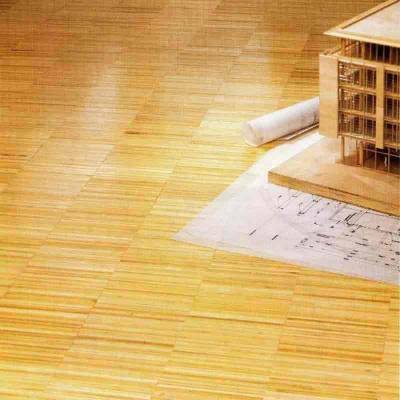 It has traditionally been the material of choice in most of Asia and recently, thanks to its benefits and favorable properties with the environment, has begun to be widely used in Western countries. 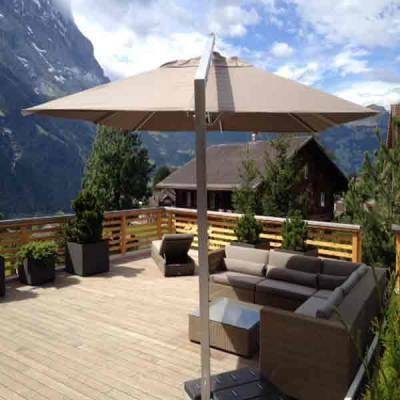 It has a natural beauty and as nothing can be compared with the beauty of nature. 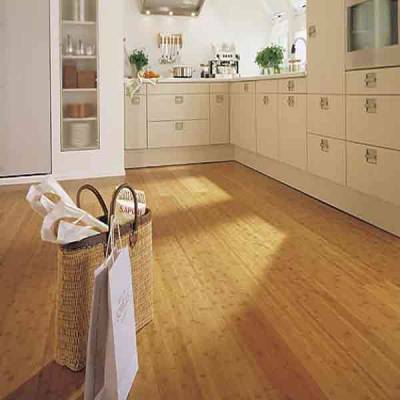 The bamboo floor is one of the hardest and most resistant natural materials which make it an alternative for hardwood floors. 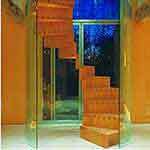 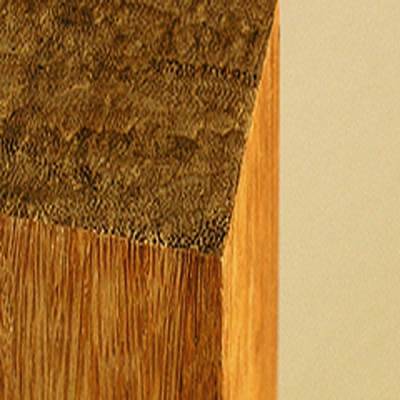 It is an elegant material that can complement any decorative style in your home. 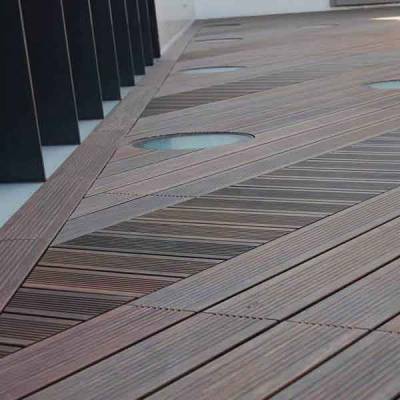 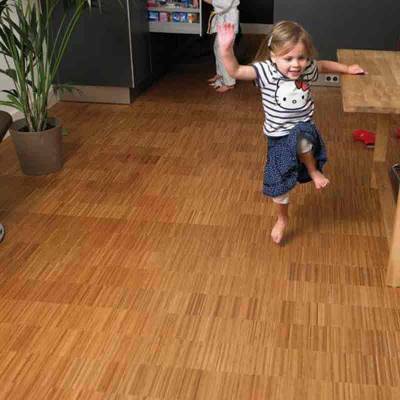 For the manufacture of this floor, both for interiors and exteriors, mature bamboo is used that is, with an age greater than five years. 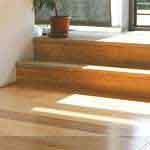 Thus ensuring that the properties of strength, rigidity, and malleability. 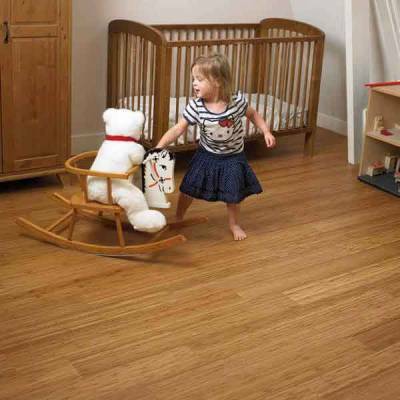 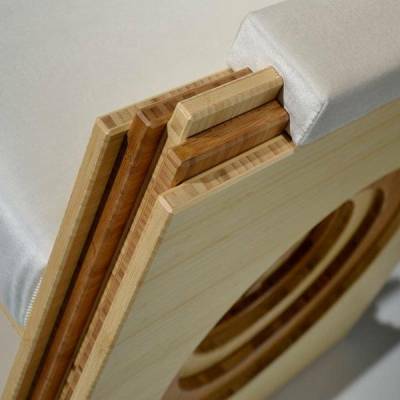 Facing hardwood floors, bamboo is 34% harder than white oak and 2.5 times more stable than a common wood floor. 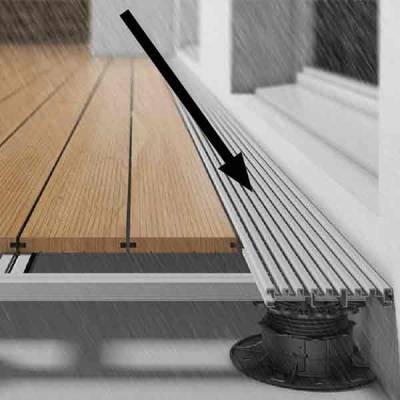 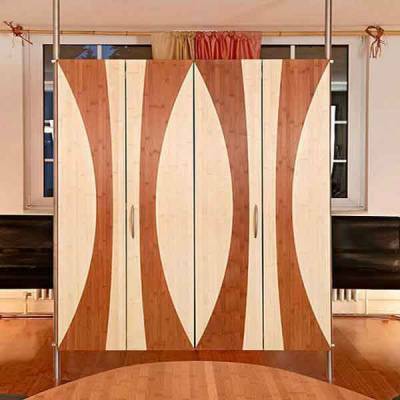 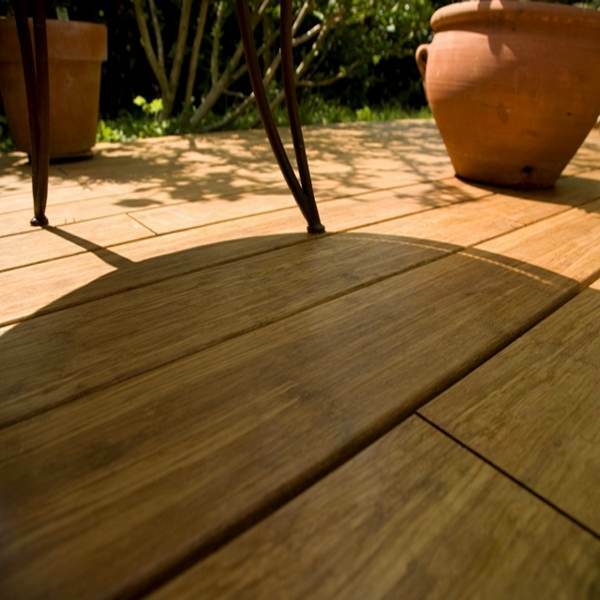 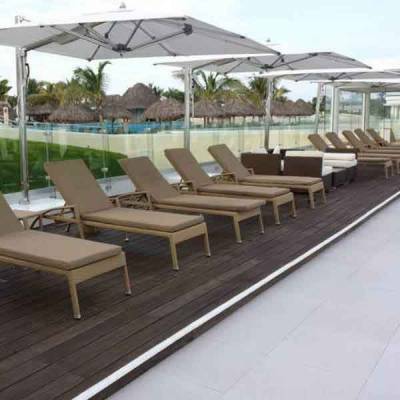 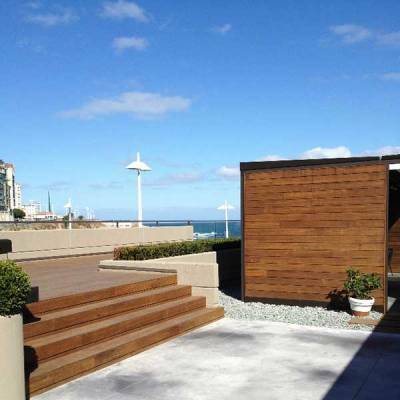 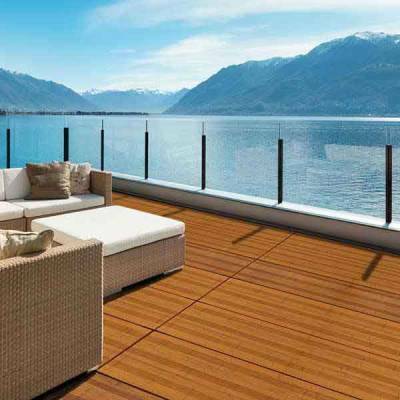 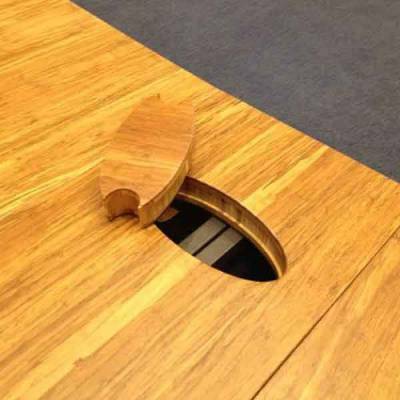 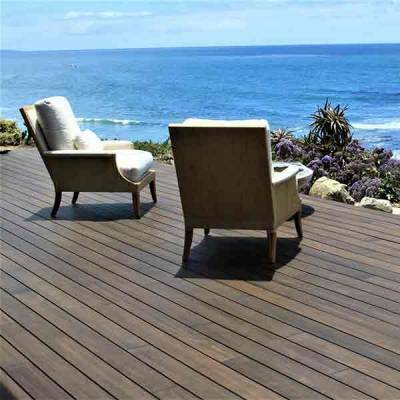 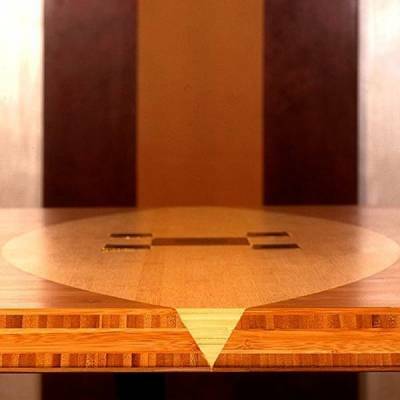 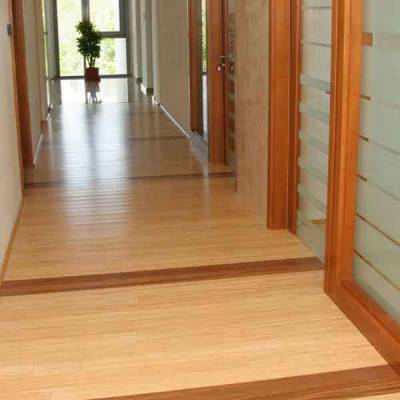 In addition to this, a bamboo floor receives intense heat treatment and the boards are cured with UV rays that give a better finish and resistance to water, mold, and fire. 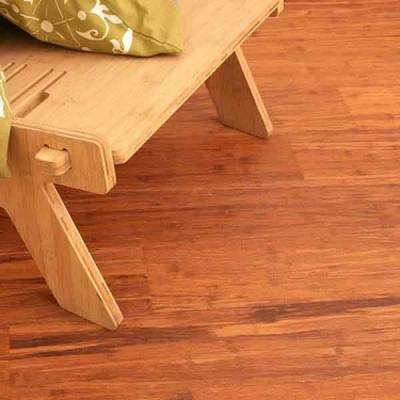 The bamboo floors are very elegant for their incomparable natural beauty. 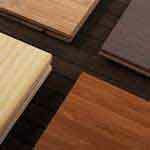 It has a unique pattern and is basically in two shades: natural and charred. 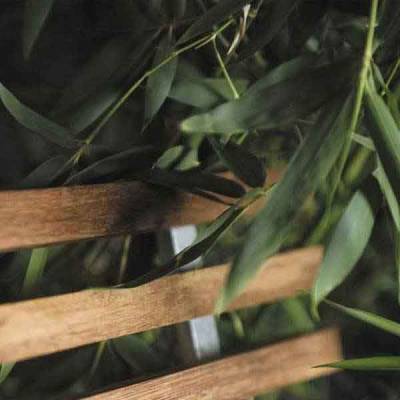 The natural tone is lighter and the darker char is similar to the color of the caramelized sugar obtained through a process of heating by high-temperature fire, whose steam and ashes penetrate from the surface to the middle plate of the bamboo, giving it a darker and exotic appearance. 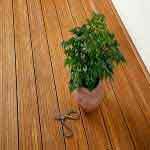 Maintenance Bamboo floors can be installed in a very short time is a very favorable point, since it comes ready and finished and there is no need to polish, sand and give additional finishes like some woods which takes a long time for installation. 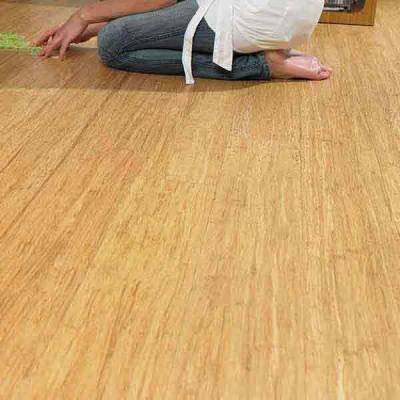 Bamboo flooring is eco-friendly and it is easy to maintain because just dusting or vacuuming stays clean and beautiful. 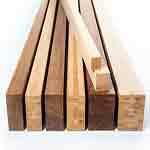 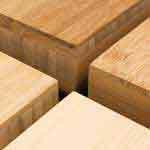 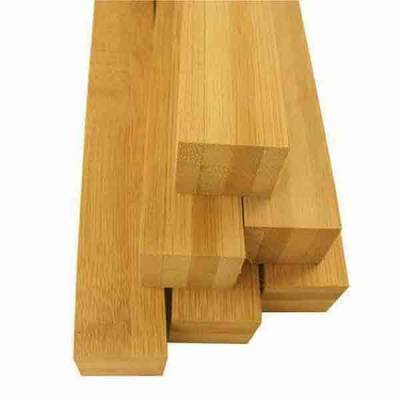 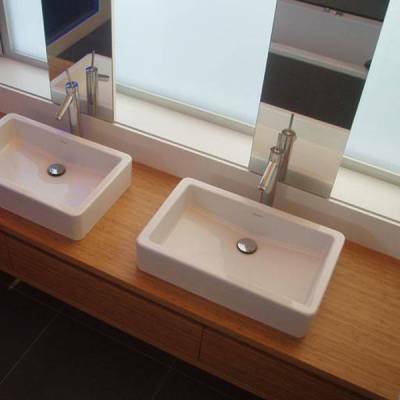 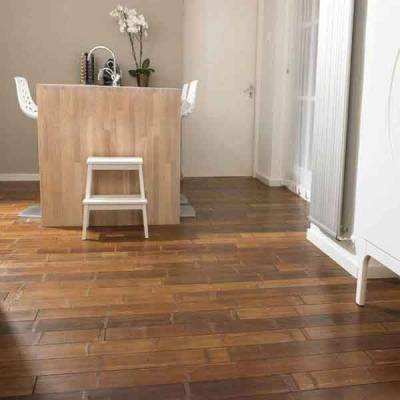 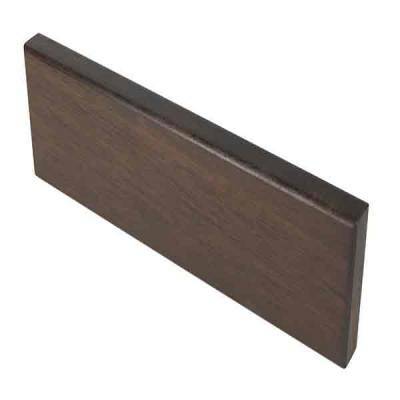 Ideal for the bathroom and kitchen Thanks to its resistance to moisture, they are perfect to include in the coating of the bathroom and kitchen floors as it does not deform like other types of wood. 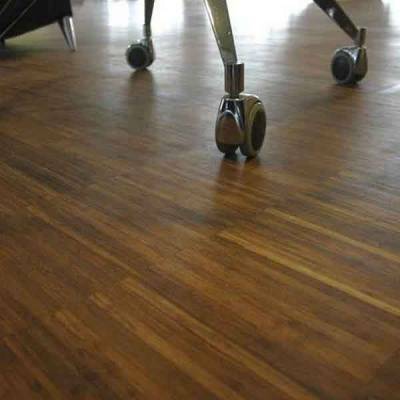 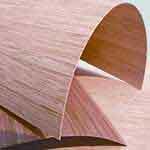 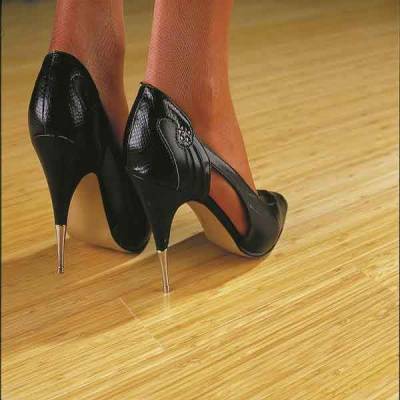 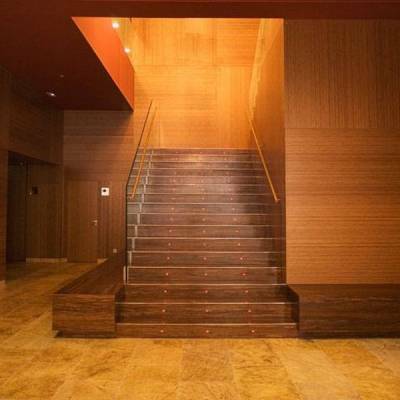 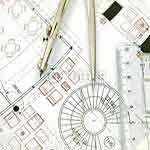 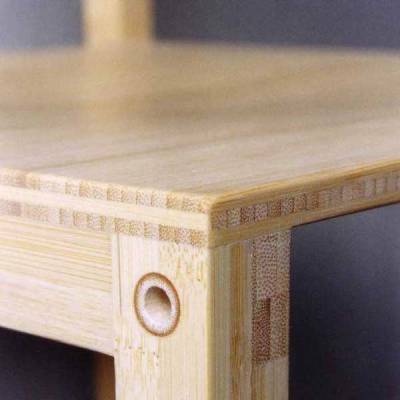 In addition, bamboo woven floors minimize shock and the scratches as well as being more resistant. 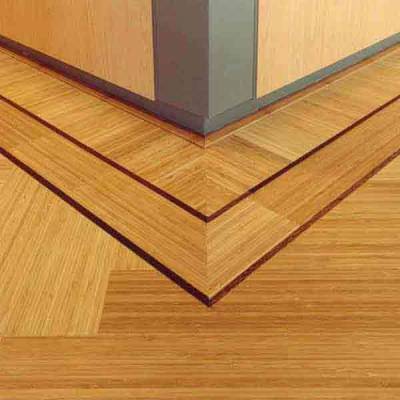 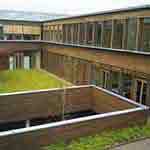 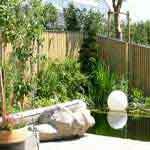 It is a floor-friendly to the environment and of exceptional beauty. 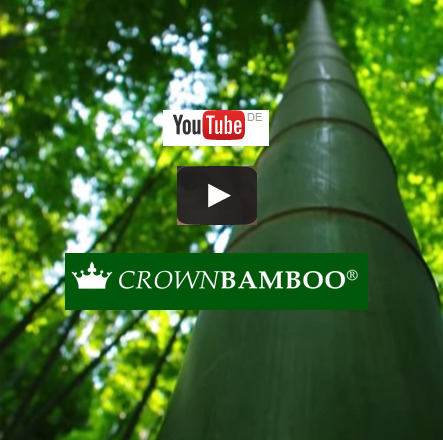 Crownbaboo is a company that has over 25 years of experience in creating innovative products which are made from the fast-growing raw material bamboo. 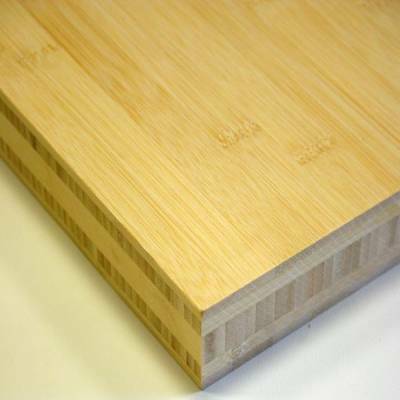 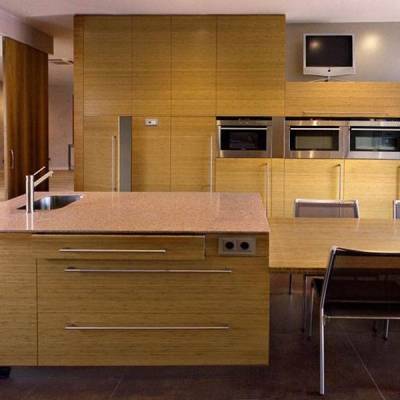 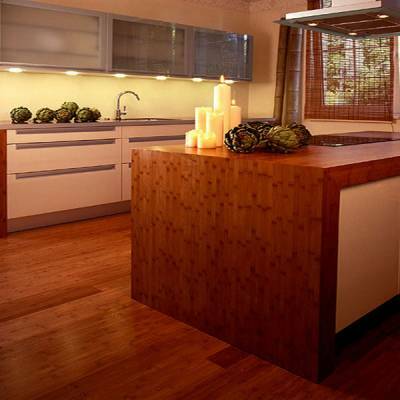 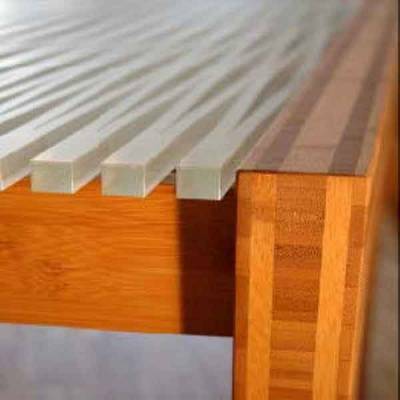 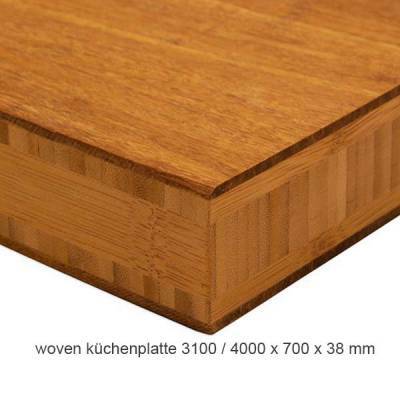 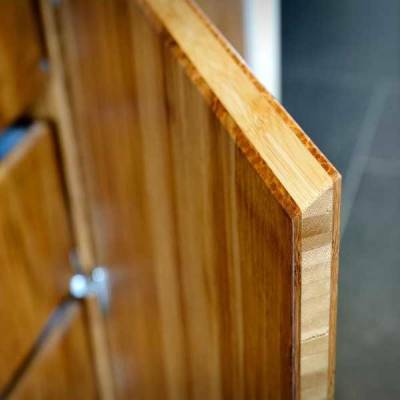 At our store Crownbamboo, we offer a wide range of products that include Bamboo flooring, Heavy Veneer, Worktop solid sheets, Kitchen countertops, Wovenparkett with the size of up to 4 meters. 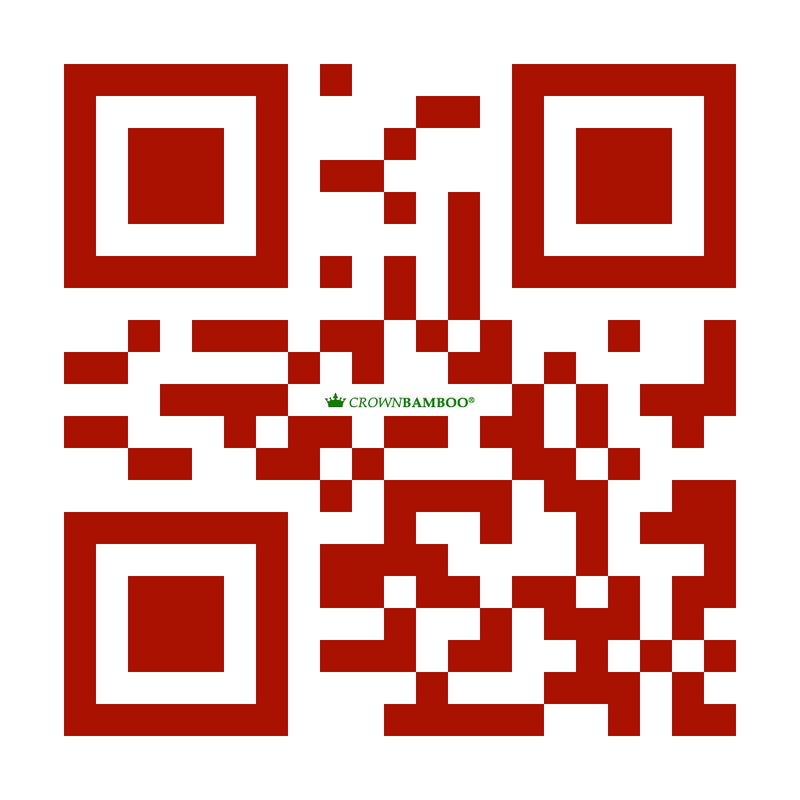 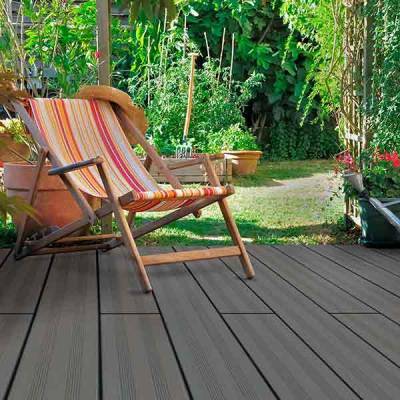 In addition, we offer a warranty on all our products up to 30 years. 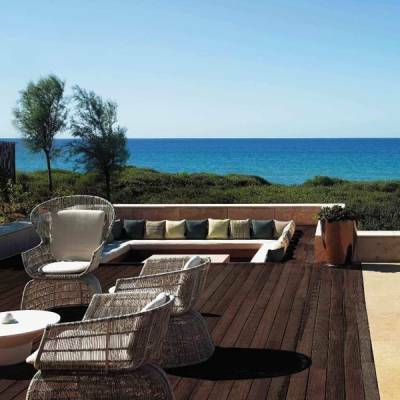 Do not miss the designs of our professionals and get inspired by their charm to take it home! 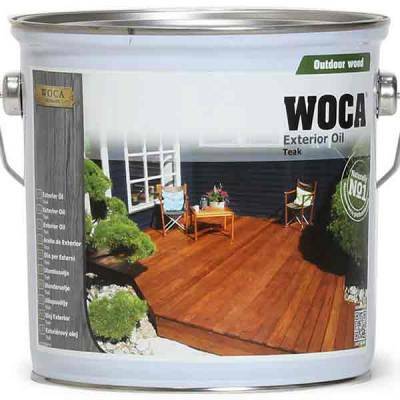 WOCA "Exterior" oil for decking 19,98 € pro Ltr. 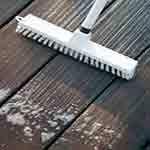 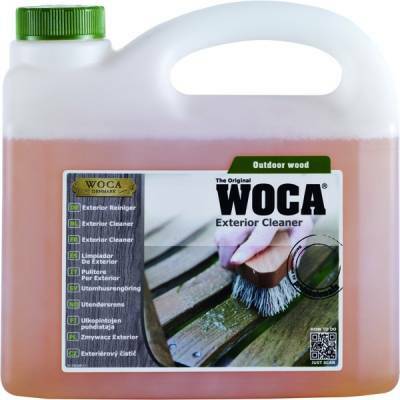 WOCA "Exterior" Cleaner for wood 17,20 € pro Ltr. 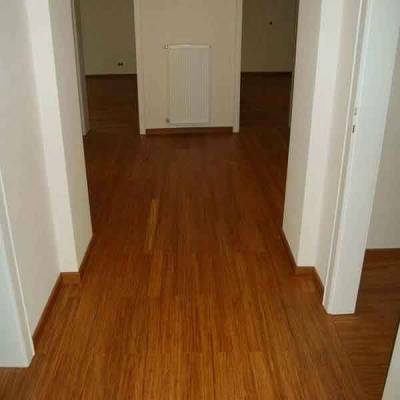 Crownbamboo imported directly for you, off an amount of 500 sq.m.